My favourite young adult story takes me back in time fifteen years ago, when the grass was ten feet tall and Barbies ruled the world: the start of my childhood, when I first saw the adaptation at age five. I would sit wide-eyed in front of the little black television as we pressed rewind on the VHS tape, eagerly awaiting the moment that “two figures [would trudge] up the steep path that leads…to the little village of Dorfli”. I must have seen the film version countless times as a young girl. My older sister and I were rarely a quiet bunch, but both of us were entranced by the cheerful and curly-haired kid, Shirley Temple, in the main role of the 1937 motion picture, Heidi, directed by Allan Dwan. It was the black-and-white simplicity of the Swedish tale on the screen that first drew me to the story, but the unforgettable characters of sullen Grandfather, excitable Klara, goat herd Peter and, of course, the young heroine Adelheid made me remember it. 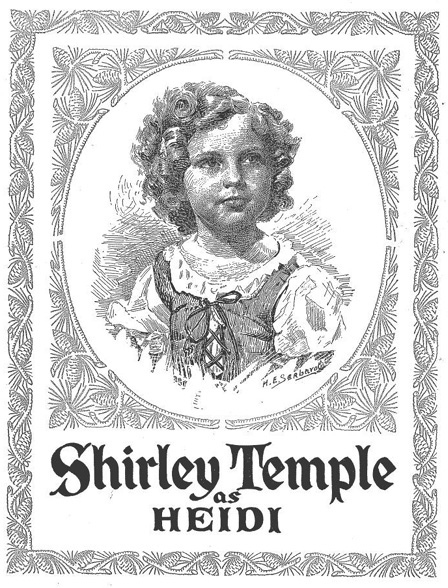 Despite not even being ten years old at the time of filming, lead actress Temple was by then a star in her own right, perfectly cast: she really captured the spirit of the innocent and sweet child from the original story – written in 1880 by Johanna Spyri – looking as if she’d hopped straight out of its pages. It was only in later years that I read the book in question, but the visual connection I had with the film only served to enhance my Heidi experience. 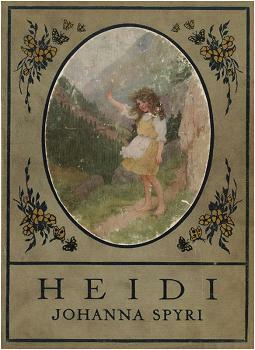 Heidi was up there with Astrid Lindgren’s Pippi Longstocking, Frances Hodgson Burnett’s Little Princess Sara Crewe and Edith Nesbit’s The Railway Children in terms of strong characters that had made a massive impact on me in film adaptations before I turned to them in their literary form. I consider Heidi to be a young adult book in this case because I did not read the book until I was an adolescent. Heidi is perhaps the most special YA book to me because of how much the film touched me as a child. 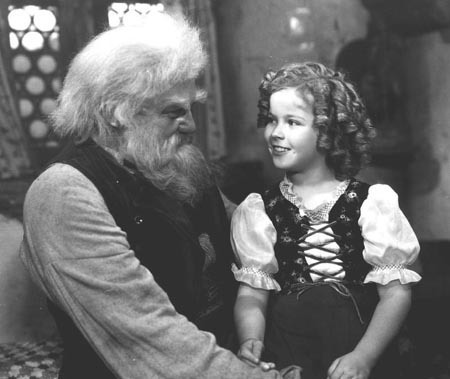 Shirley Temple was iconic in the role and the character of Heidi is forever immortalised in my mind how the young actress portrayed her. But no matter how many versions of the story there will be, it is truly one of those classic tales that will never grow old: the adventures of the little girl from the Swiss Alps.